So we had our family Thanksgiving before Thanksgiving celebration on Saturday (before the actual Thanksgiving that is Thursday). Prior to this event I sent out a group email indicating I would be accepting empty wine bottles. 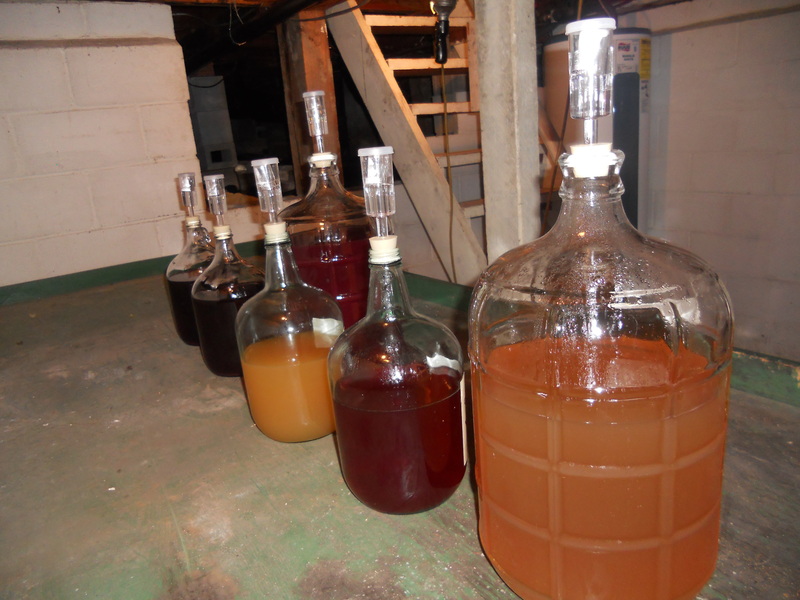 The reason for accepting these empty bottles is to refill them with new wine that is now in the basement racking. That means it is waiting around to be bottled. I did not receive any empty wine bottles but was questioned about the request. 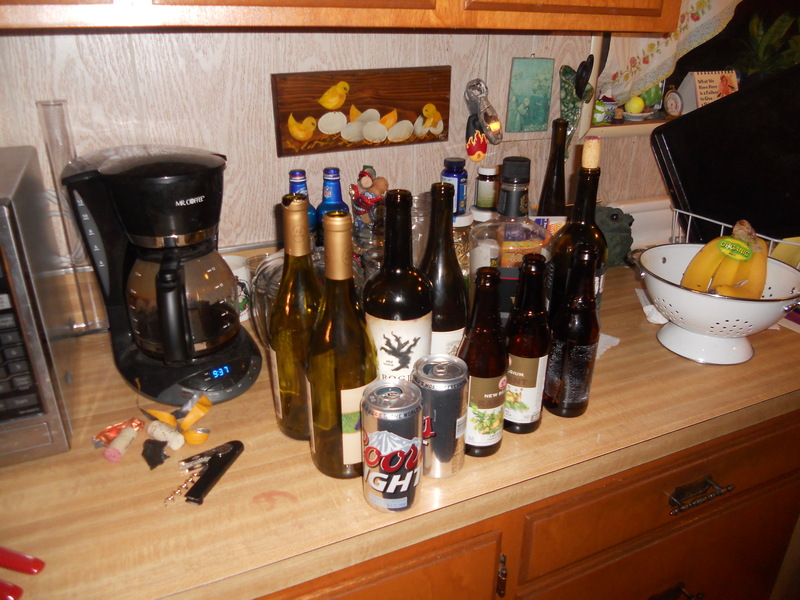 The family managed to drink quite a bit of wine with dinner, before dinner and after dinner. I was also drinking wine and was not even irritated that the children were using the couch for gymnastics. They were also doing cartwheels and somersaults. At one point I considered getting in on that but, was advised otherwise. For some reason I listened to this advice and did not do a cartwheel in the living room with the children. If I had I may be writing this from the hospital. The good news is that although I did not receive any empty wine bottles I did acquire several. I won’t be putting any wine in that BV bottle…it will go in the recycling. Same with the beer bottles and cans and I will have to finish off the one with the cork in it. This entry was posted in booze news. Bookmark the permalink.